Broadcasting and media industries are rapidly migrating to higher resolution and frame rate, which require higher bandwidth and faster processing. 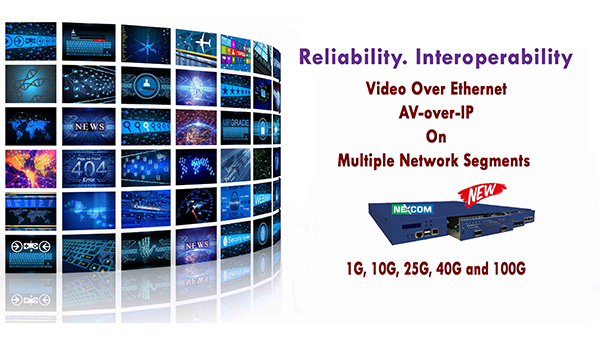 NEXCOM’s scalable solutions enable the next wave of content delivery across the cloud and digital network infrastructure. At this year’s annual trade show of the National Association of Broadcasters, NAB Show, NEXCOM will showcase its new lineup of deployable-ready audio/video/data and embedded ecosystem solutions, April 8-11, 2019, at Las Vegas Convention Center. 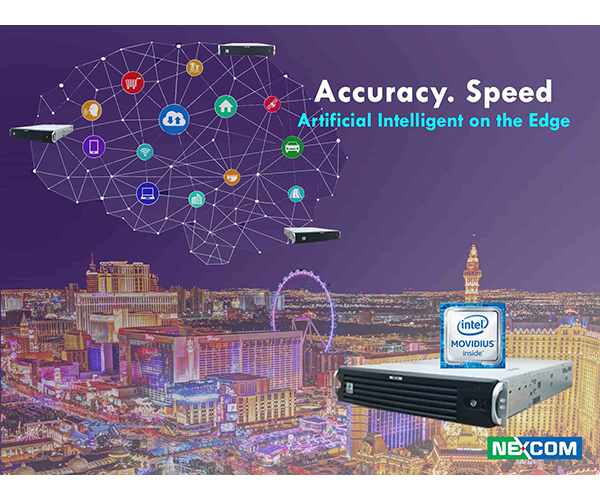 On display will be NViS 6308-DL, which is a new AI Core platform integrated with 8x Intel® Movidius™ VPU and Intel® 7th Generation Core™ Processor and delivers high-performance deep neural network accelerator and AI (artificial intelligence) capabilities to the edge. 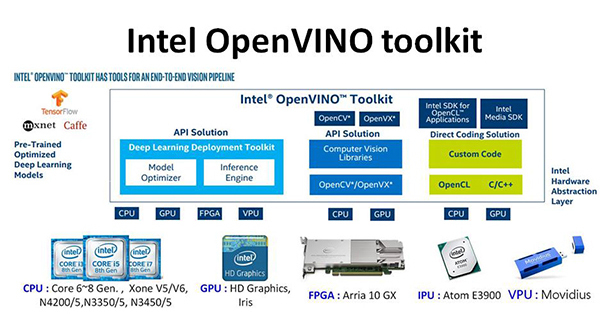 Available with OpenVINO toolkit, NViS 6308-DL optimizes the deep learning solutions across multiple platforms (CPU, GPU, FPGA & VPU), while CNN (convolutional neural network) accelerates workloads to maximize performance and streamlines deployment. NEXCOM will collaborate with global partners to deliver tailor-made solutions that support large-scale enterprise applications. Burlywood TrueFlash is software-defined flash. The software operates on a programmable controller (FPGA) inside the SSD. 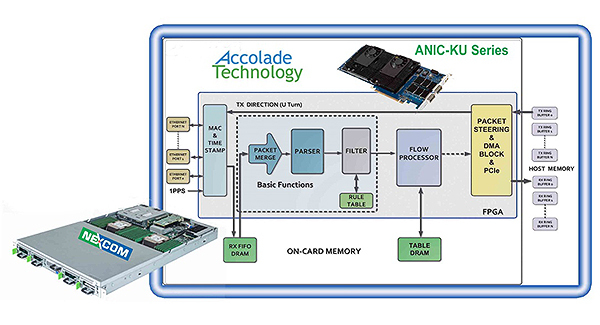 Because the controller hardware can be programmed by the software, it can be tuned to new workloads, incorporate new flash types, and introduce new features without waiting for hardware changes and ASIC spins like traditional SSD offerings.